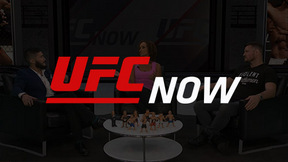 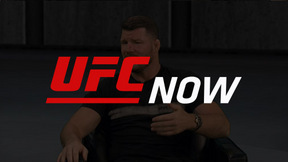 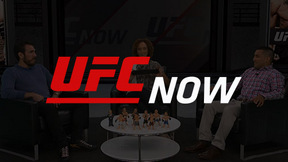 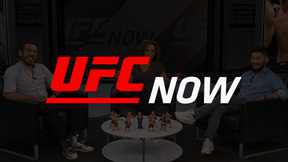 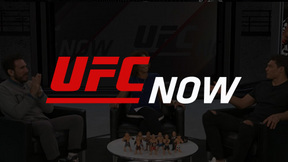 On this episode of UFC NOW, we’ll talk about a fighter who is destined to become a household name. 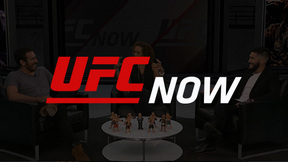 We’ll also discuss the career of one of the all-time greats and the reasons behind his success. 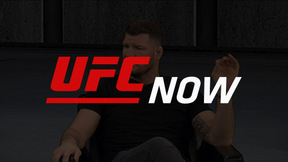 We are back with another edition of Roundhouse, where Alan Jouban and Sam Alvey will play a game of True or False? 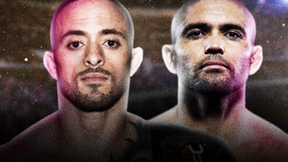 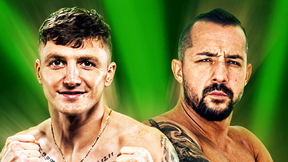 And you’re not going to want to miss this week’s Top 5, which is the Top 5 Middleweight Fights.